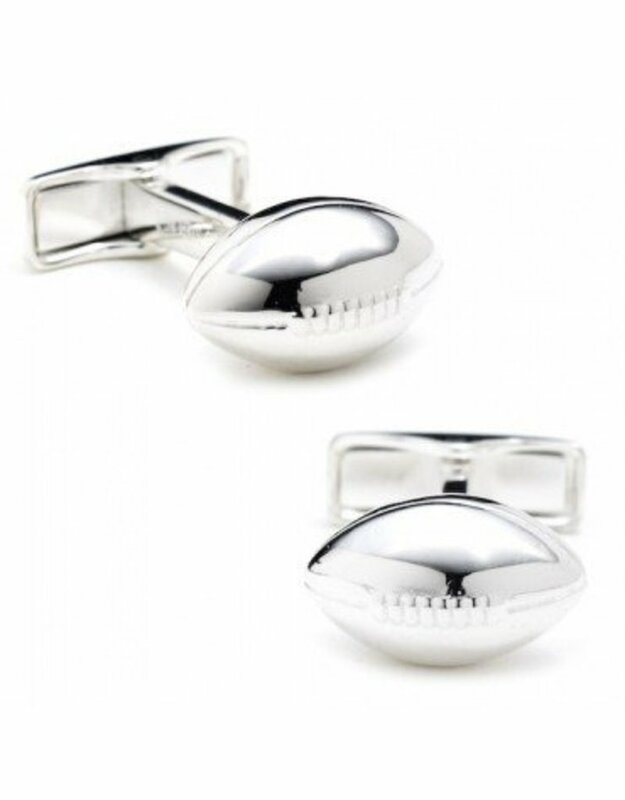 These spectacular silver cufflinks make a beautiful gift for yourself or for someone who has really earned an "atta boy". 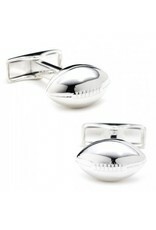 Approximately 3/4"W x 1/2"H, they're made from gorgeous .925 Sterling Silver and feature a bullet back closure. They come in a black gift box, ready for wrapping.